Find the best youth flag football leagues for kids, including pickup games and tournaments, in the state of Iowa. Below, parents will find the most up-to-date for 2019 list of fall, winter, spring and summer, indoor and outdoor local flag football leagues for boys and girls, as well as pickup games and organizations that offer tournaments, in order from the highest to least populated cities and towns in IA. 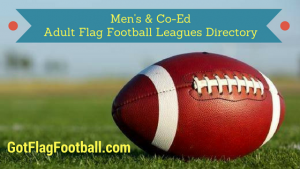 GotFlagFootball.com brings together the local youth flag football Iowa community of city recreational leagues, organized independent leagues and tournaments in on alphabetically ordered list, so that it’s convenient to find a game for your child, in an area near you. 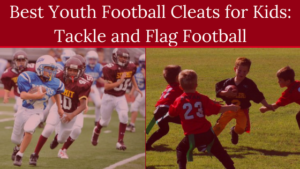 The City of Des Moines runs youth flag football leagues for children in grades 1-7. Teams are divided into 3 different age groups, and play games on Saturday mornings at an outdoor location. Practice takes place once per week. The season consists of 5 regular season games, plus a one-game playoff at the end of the season. The Metro Youth Flag Football Association has recently stopped offering youth flag football, however their website still directs to the YMCA. More information can be found by emailing kgay@metroymca.org. RedZone Football Academy offers flag football leagues for children in 1st grade through to 6th grade. There are 3 different age divisions, and 3rd-4th graders and 5th-6th graders are separated into gold and silver categories based on skill level. The season runs in the Fall, and games are played indoors. 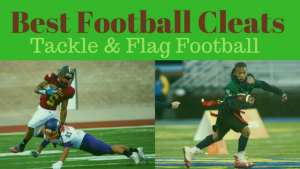 Flag football leagues are offered here for both boys and girls, in 1st grade through to 5th grade. Games are played on Sundays, and there is one practice session during the week. The time for this session is decided on by the coach. The league runs over 7 weeks in September and October.